**All places listed have available tours so no illegal trespassing has to occur! 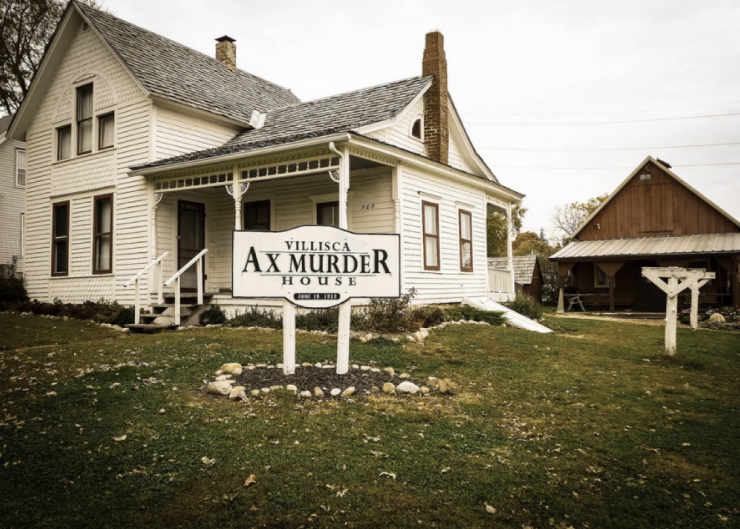 As one of Iowa’s most notable unsolved crimes this Villisca House is no stranger to attention. On a quiet night in June of 1912 a family of eight went to bed after a fun-filled day mingling at a social event just down the block. Each member of the family was brutally murdered with an axe by an unknown assailant, to which the popular belief is that they had been hiding in the attic until midnight. Bizarre factoids about these murders is the killer covered each mirror in the house with clothing, made a plate of food but never ate it and left a slab of bacon next to the murder weapon. After ten years of investigations and spectating of the who the killer could be there was ultimately no one punished for the gruesome murders of the Moore family. 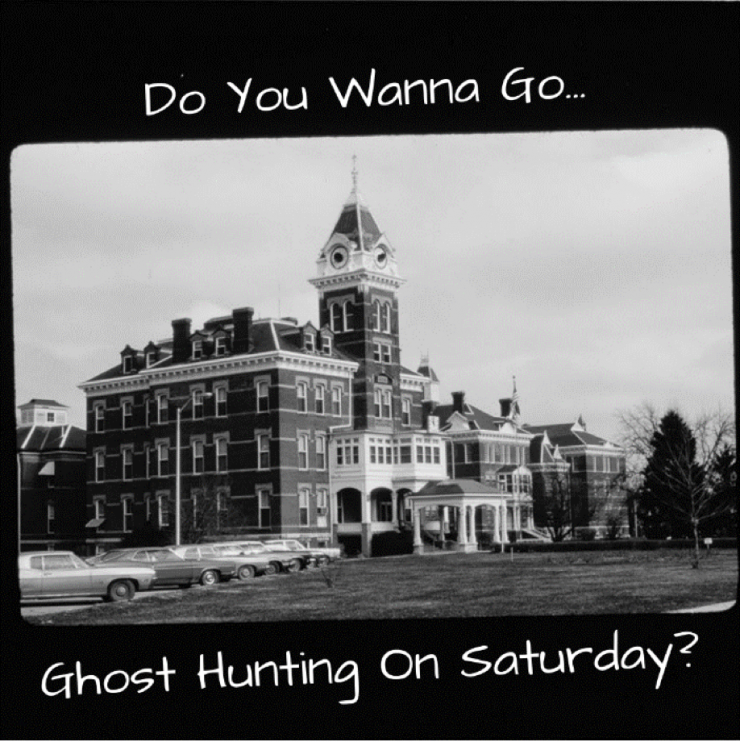 A classic ghost hunting trip always needs an insane asylum, especially the second one built in the state of Iowa. 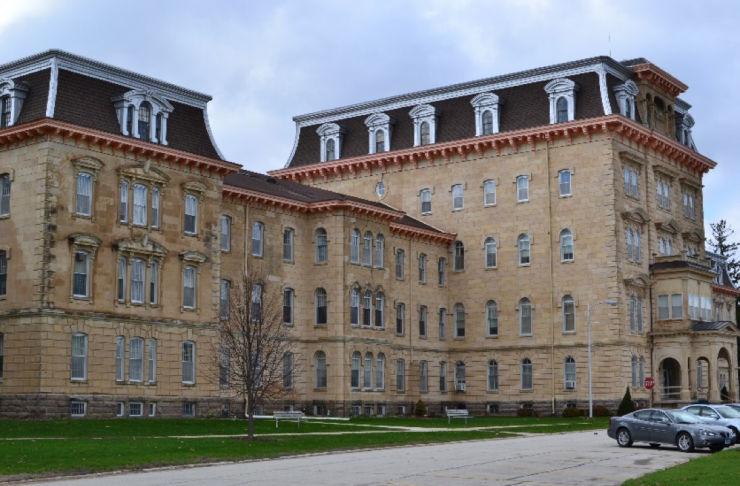 While it is still in use today for alcohol and drug rehabs with a training school for nurses – they also offer field trip type tours of the facility! Many of the guests have reported hearing voices and feeling cold drafts in parts of the hospital that are rumored to at one point house the lobotomies and electric shock therapies. Even hospital workers don’t dare go in these parts for fear of hearing the screaming from disembodied voices. 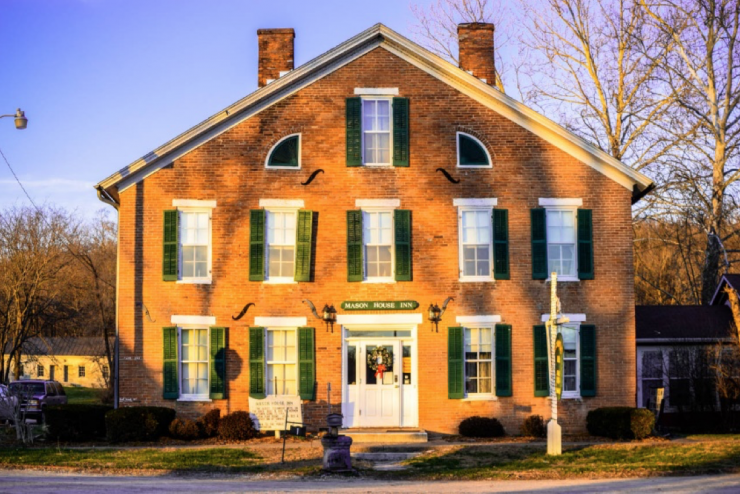 While this Inn is still in operation, they do host ghost stories twice a year and may be the ideal location for weddings and honeymoons. But, if you’re looking for something more short term you can stay the night for $70-$100. This house has been reported to have many spirits inhabiting it is including an apparition of a boy who continuously plays tricks on guests, a lady in white and an old man who love to stare at guests and then quickly vanish into thin air. In addition to sightings of these ghosts, rooms in the inn get messed up when no one stays in them. 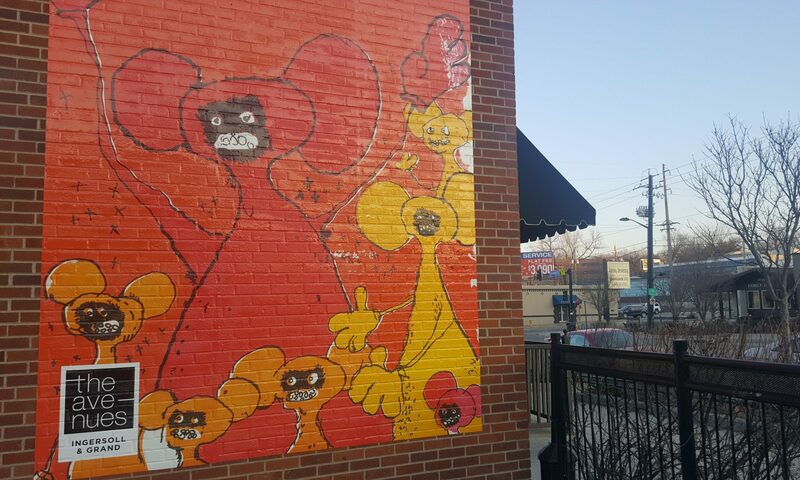 The now owners also report that there are at least five spirits who have made the inn their permanent home. So? What are you waiting for? Hop in that truck and get going on these adventures and remember, don’t… just don’t beg for a demon to use your body as a vessel, it’s never gonna end well.